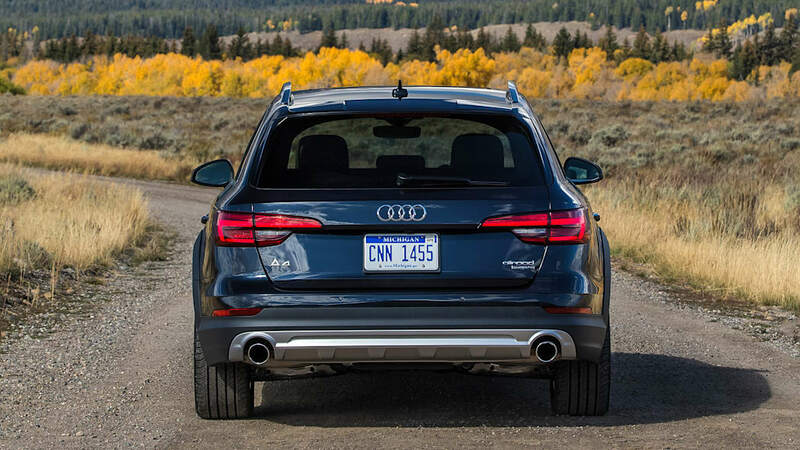 There are crossovers – big SUV-like things that give people the commanding view of the road they crave so much – and then there are crossovers. 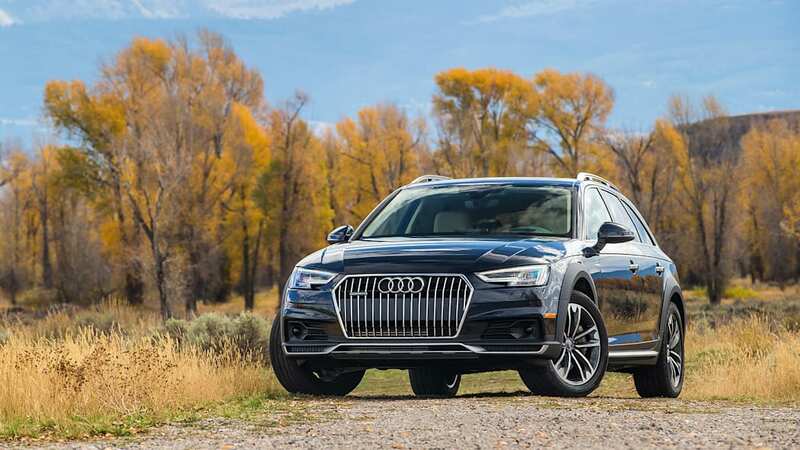 Lifted wagons in the vein of the Subaru Outback are arguably the crossover archetype, but they've become the exception, not the rule. 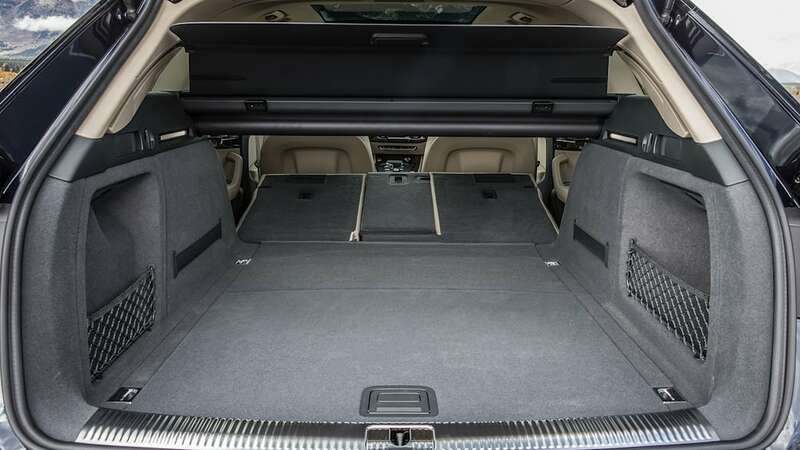 That's where the Audi A4 Allroad fits in. 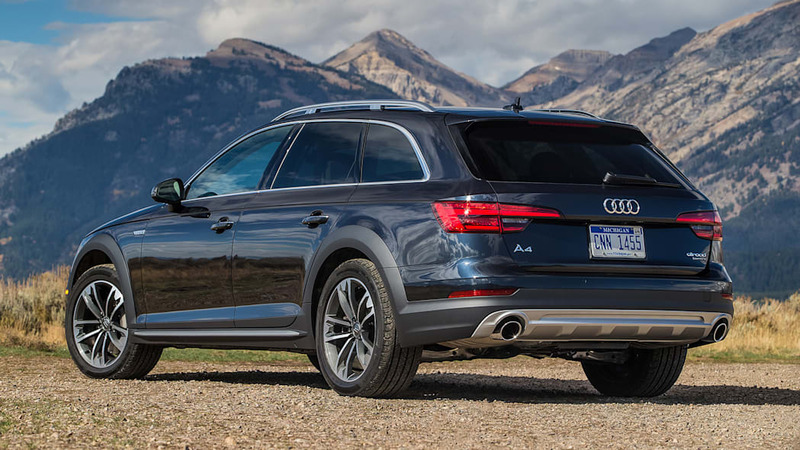 Like its predecessor, the 2017 Allroad is a rather good-looking alternative to a mid-size SUV. 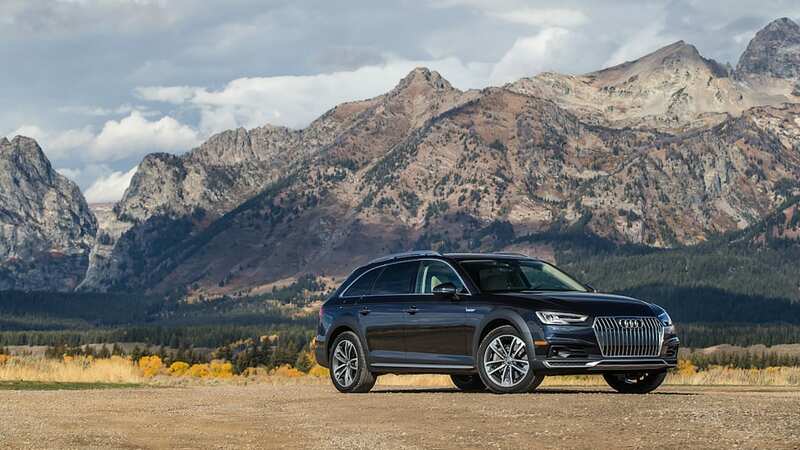 The A4 Allroad is again based on the lovely A4 Avant, a wagon that isn't sold in America. 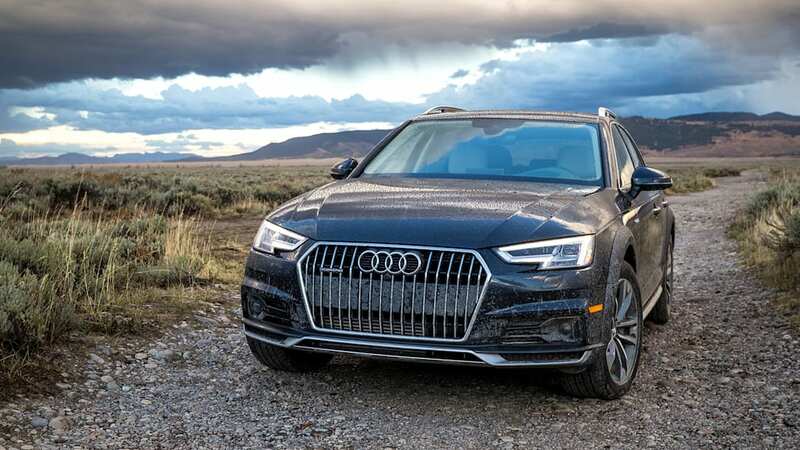 The Allroad has a slightly raised suspension compared to its overseas counterpart, slightly higher-profile rubber, standard two-tone paint, roof rails, fender flares, lower body cladding, and a grille with vertical slats to emphasize the rugged point. 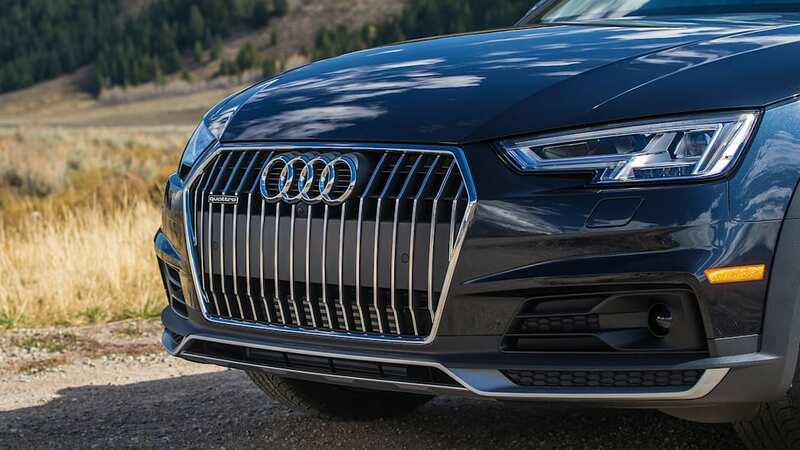 And for reasons that no automotive purist has ever been able to derive, the look totally works. 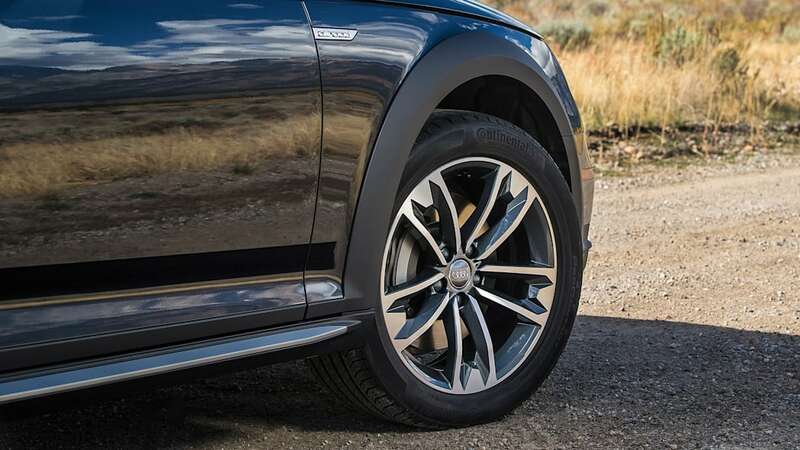 You can have a two-tone Allroad in one of 13 colors with gray trim along the bottom and the fenders. 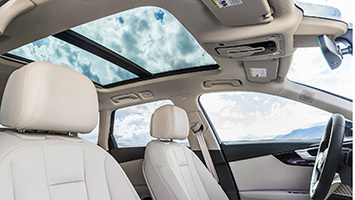 Or, pay an extra $1,000 on top of the cost of metallic paint and you can opt for one of five monochrome color schemes. 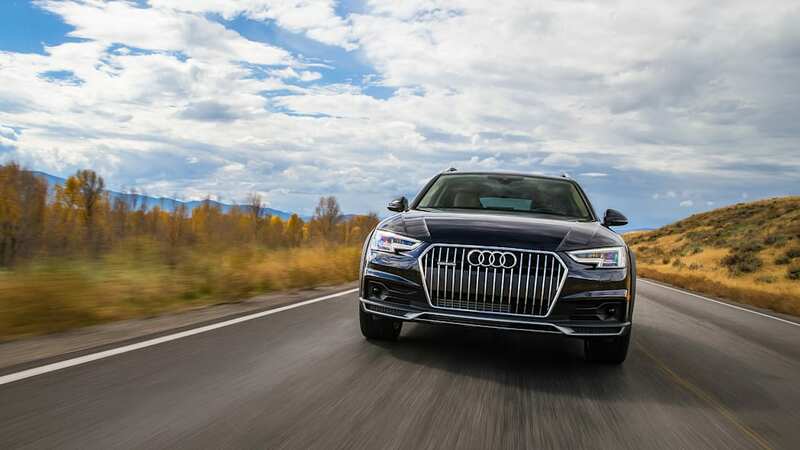 In either case, you'll get a handsome, aggressive front end; 18-inch five-spoke wheels; standard Xenon or optional LED lighting up front; and LED lighting in the rear. 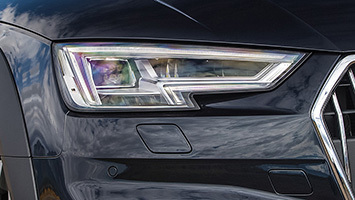 The rear blinkers have a standard swiping effect borrowed from the R8, and the same sequential motion is applied to the front turn signals on models with the optional all-LED headlights. It's a party trick, but a neat one . 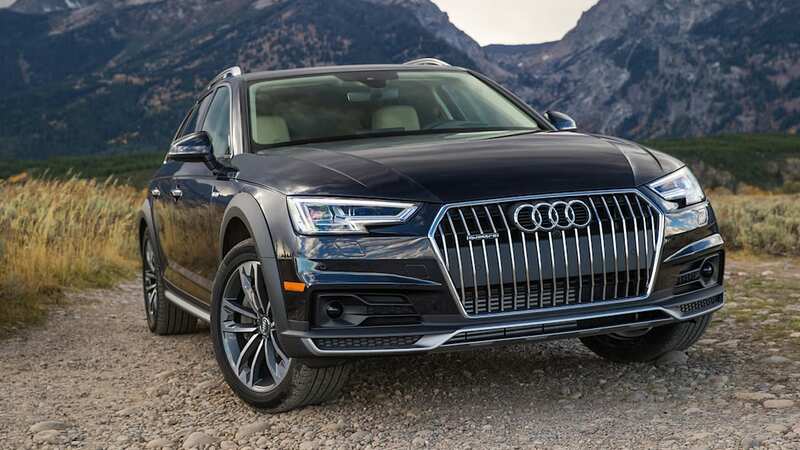 We'd be hard pressed to think of an interior that Audi has screwed up recently, and the latest A4 has a particularly good one that translates well to the Allroad. 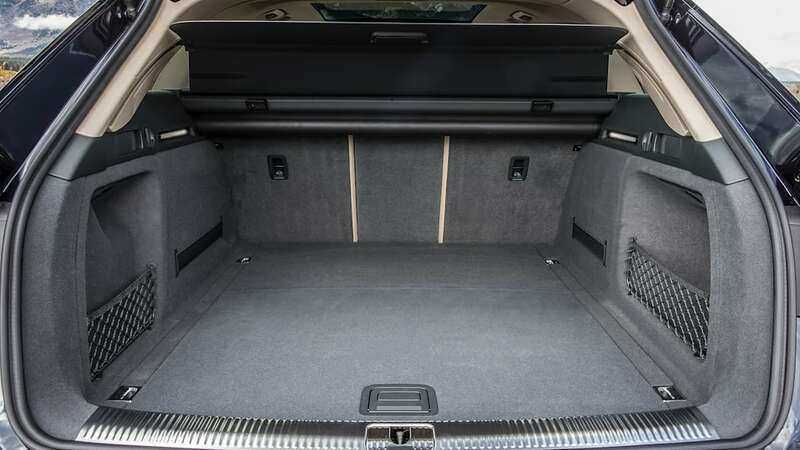 No matter the trim you choose, you'll get your choice of dyed leather, including the requisite brown to best showcase the Allroad's rugged intentions. 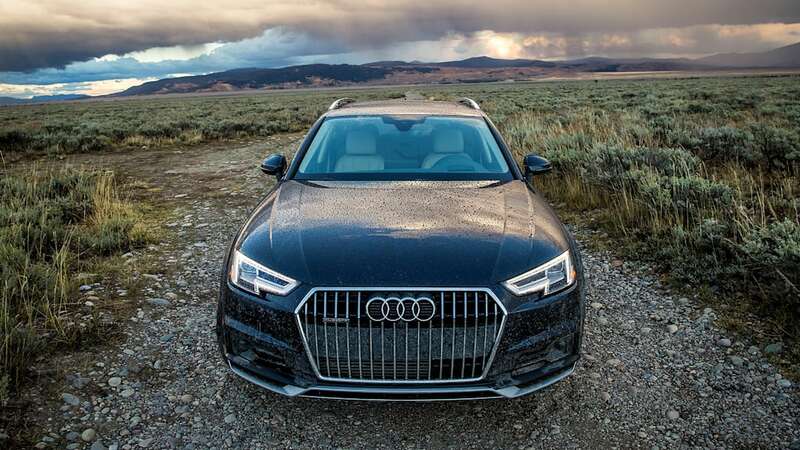 The level of gadgetry and pricing rises as you work your way up the trim tree – from Premium, to Premium Plus to Prestige, with the sweet spot in the middle – and it more or less mirrors that of the A4. 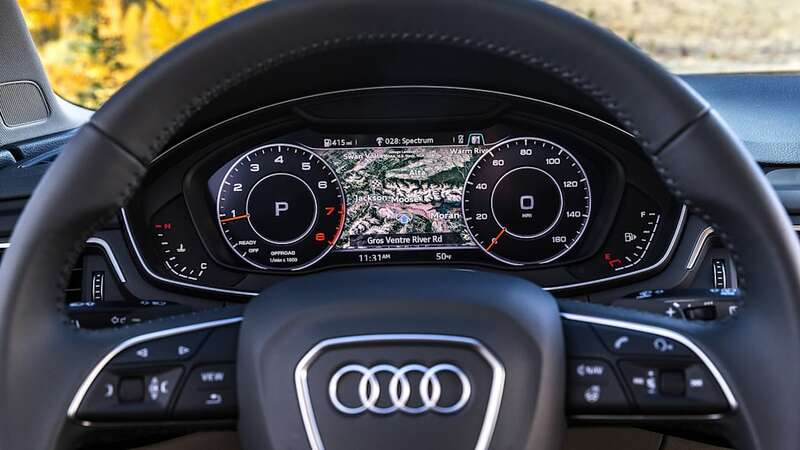 Opting for the Technology Package on Premium Plus models gets you Audi's Virtual Cockpit instrument cluster, a fully configurable gauge package that sets the standard for info display in the industry. (It is so choice. If you have the means, we highly recommend picking one – er, it – up.) 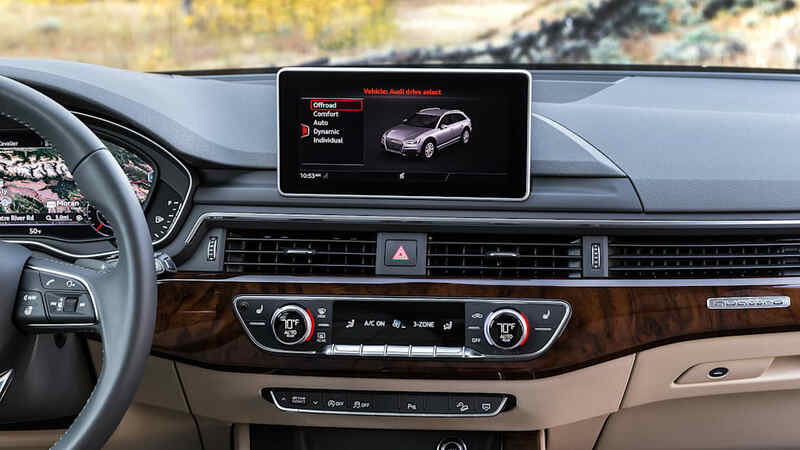 Here, the optional advanced dash is paired with an 8.3-inch center display, which is equally intuitive and responsive. If you feel like you need just a few more inches of information still, you can choose the $52,350 Prestige model, which adds a head-up display and a host of additional features. 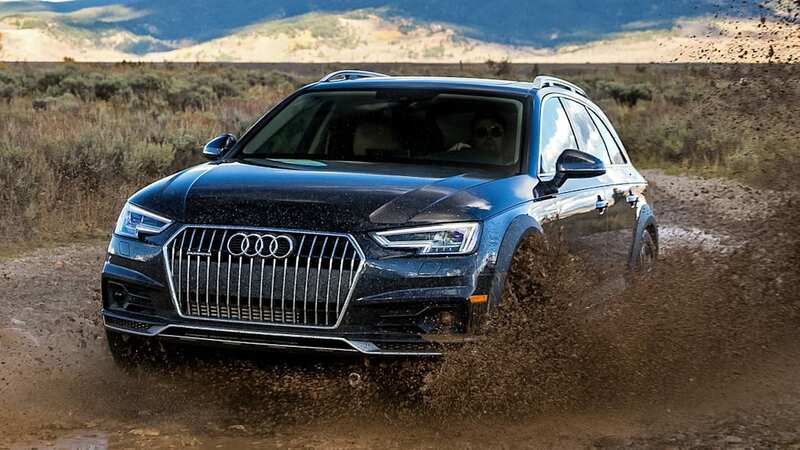 Audi has revamped the Quattro all-wheel-drive system in the 2017 Allroad, dubbing it "Quattro with ultra technology." 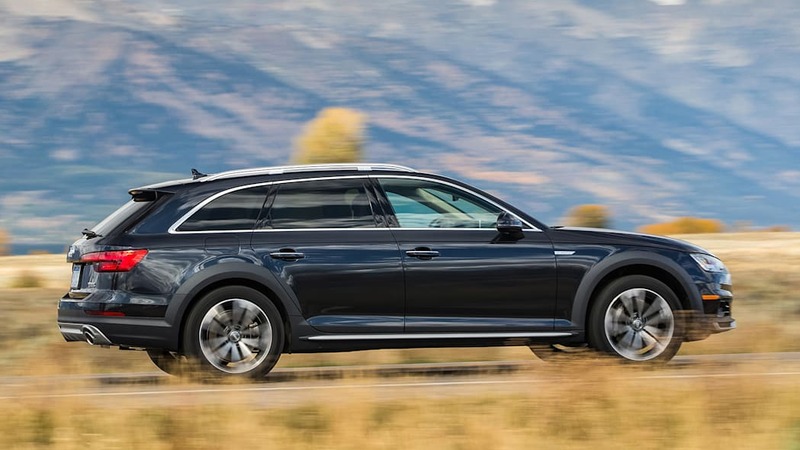 The word "ultra" tends to refer to efficiency in Audi-speak, and that's the aim here: Where the previous system employed a center differential to drive torque to both the front and rear axles with a standard 40:60 front/rear split, this one is a predictive on-demand system that allows the Allroad to be front-drive when it believes all-wheel drive is unnecessary. 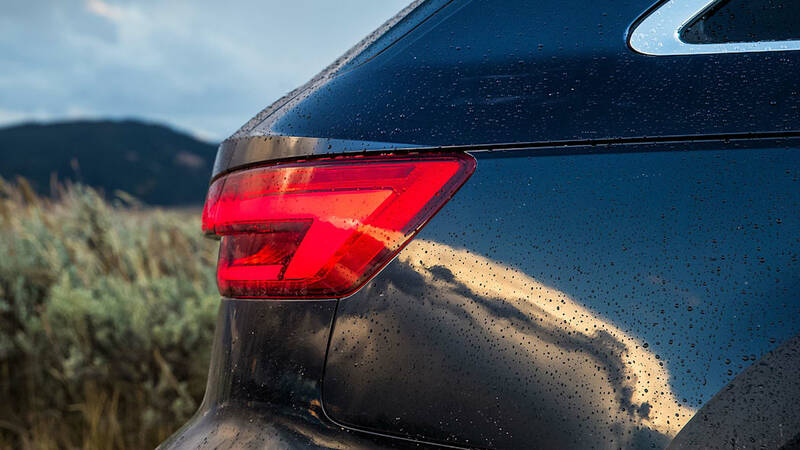 The system starts in all-wheel drive every time, transitioning to front-wheel drive when you're not being a hooligan and the conditions don't require the extra traction. 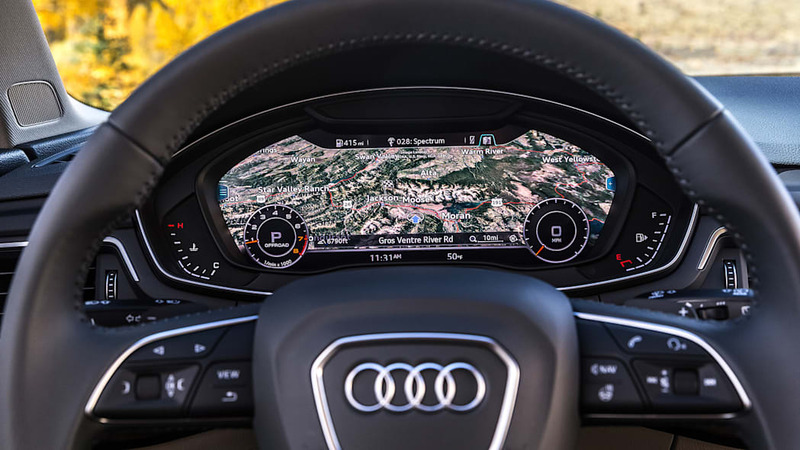 And yes, unlike simpler on-demand systems it is technically predictive, plugging road conditions and driver inputs into an algorithm every 10 milliseconds to decide when the back axle is likely to be of benefit before slip actually occurs. It's not psychic, but it's the difference between the guy at the blackjack table who read up on when to hit and when to stay and John Q. Tourist making frantic decisions based on his previous losses. 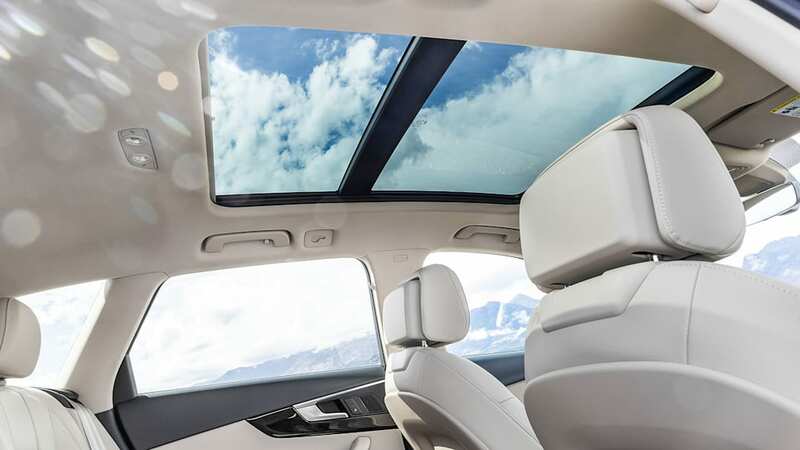 Other companies offer similar systems, and they're nothing new. 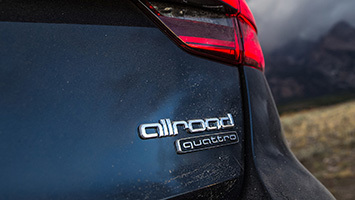 An electronically actuated multi-plate clutch sits at the back of the transmission, able to link up with or disengage the driveshaft headed rearward. 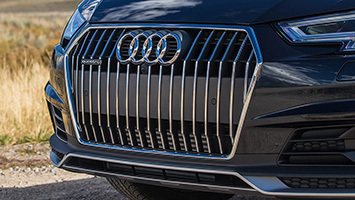 The thing that makes ultra technology a little more ingenious than most is a second decoupler in the rear, which prevents the rear wheels from spinning the driveshaft when you're in front-wheel-drive mode – something that Audi says is responsible for 80 percent of parasitic losses in these kinds of systems. 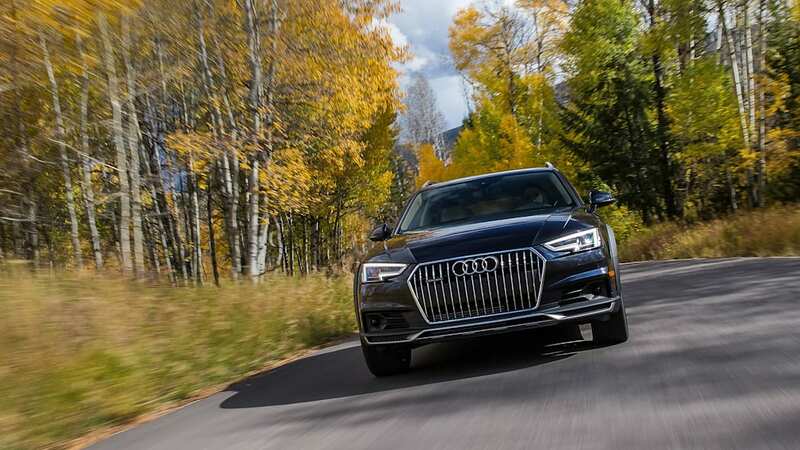 Quattro ultra can send 100 percent of the torque to either the front or rear axle; electronic brake-force distribution steps in to quell spinning wheels on either side of each when traction does become an issue. 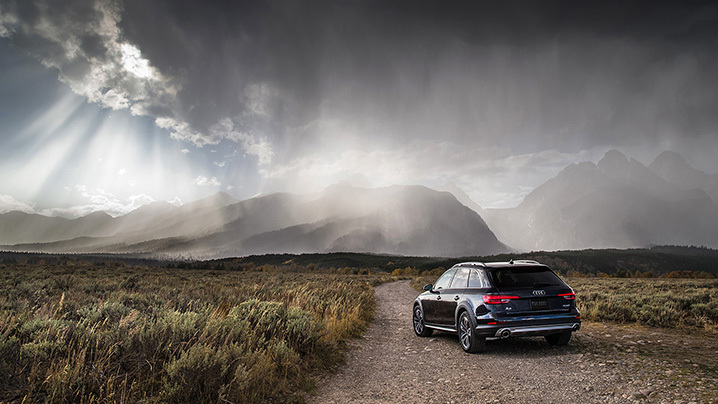 When you put the Allroad in "Offroad" mode, the electronic driveline clutch stays engaged, and the car never switches to front-wheel drive. 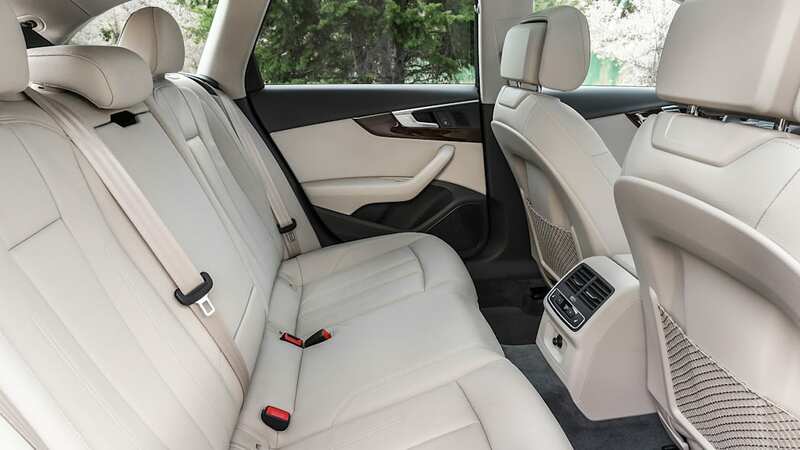 The car's Pre Sense safety system is also disabled; park distance control is not. If you view the switch away from a permanent Quattro setup as blasphemy, you'll be happy to know that you're almost certainly never going to notice the difference. It was designed to respond just like the old system. 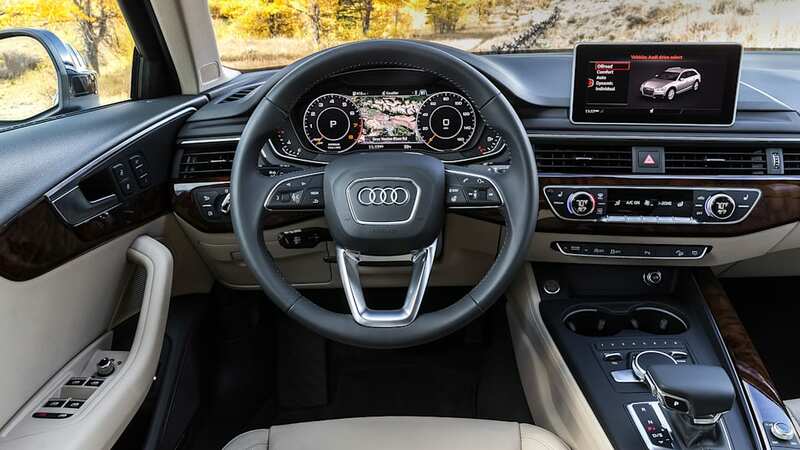 Think of it like you think of the exhaust notes that now play through your car's audio system – you know that, in principle, you'd rather hear the actual exhaust note, but if you can't tell the difference, does it really matter? Try as we did, we could never detect when the clutch was engaging or disengaging. 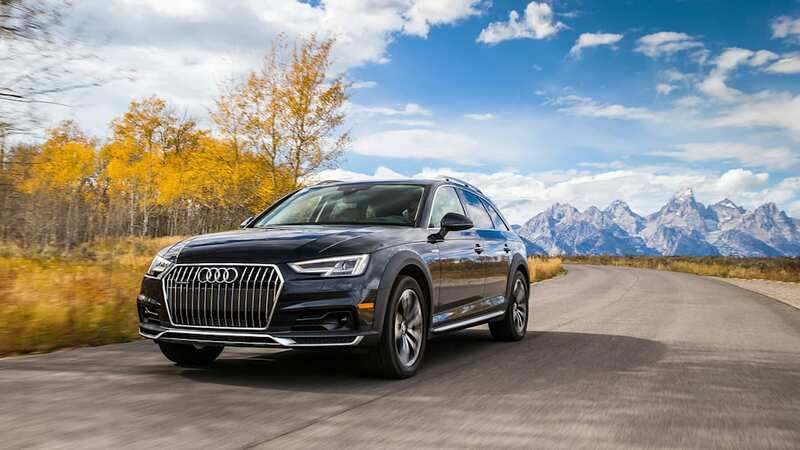 As of now, the new Quattro system is only making an appearance on certain longitudinal-engined Audis, including the Allroad, the Q5, and A4/A5 models with manual transmissions. 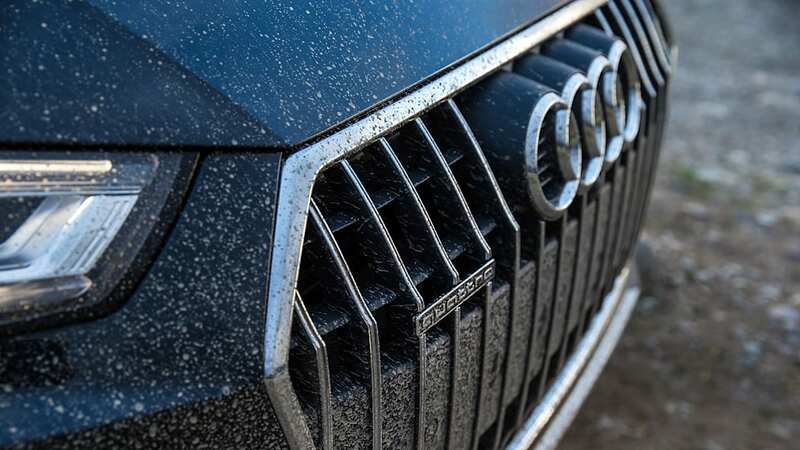 Never say never, but it's unlikely we'll see the system in S and RS models any time soon – Audi says it can't handle the increased torque of engines offered in those cars. 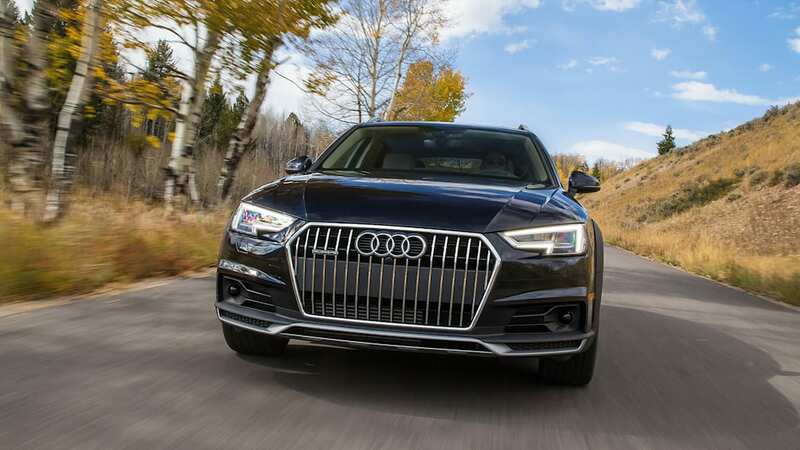 The rest of the drivetrain is identical to that of the A4 sedan, with a 2.0-liter turbocharged engine producing 252 horsepower and 273 pound-feet of torque. 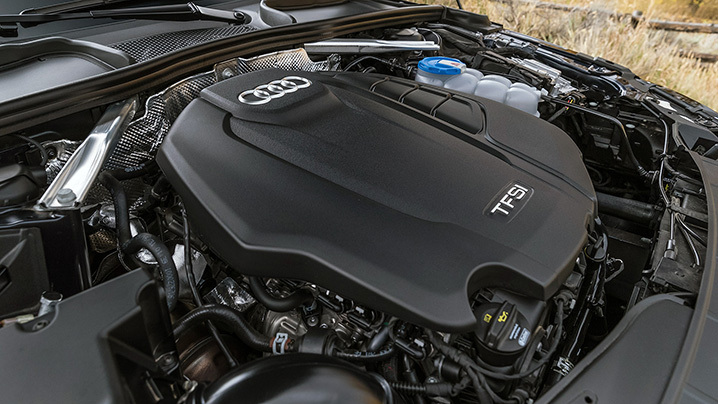 The tried, true, likable, and efficient engine is mated to Audi's seven-speed DSG transmission (only). 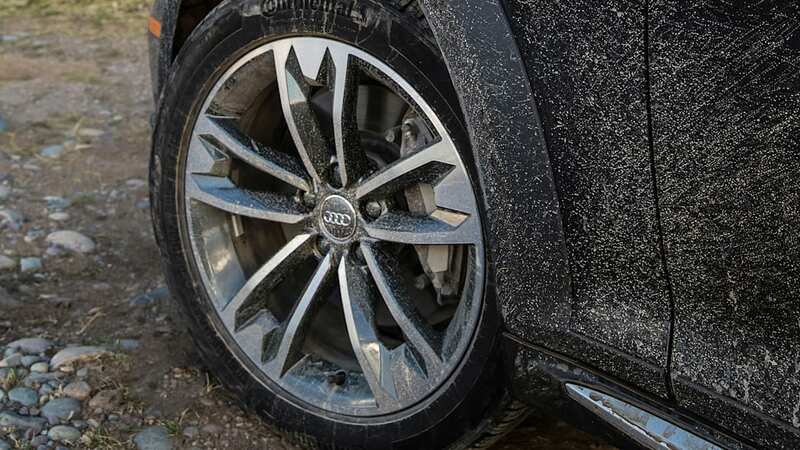 The combo is said to scoot the Allroad to 60 mph in 5.9 seconds – not bad for a 3,825-pound car. 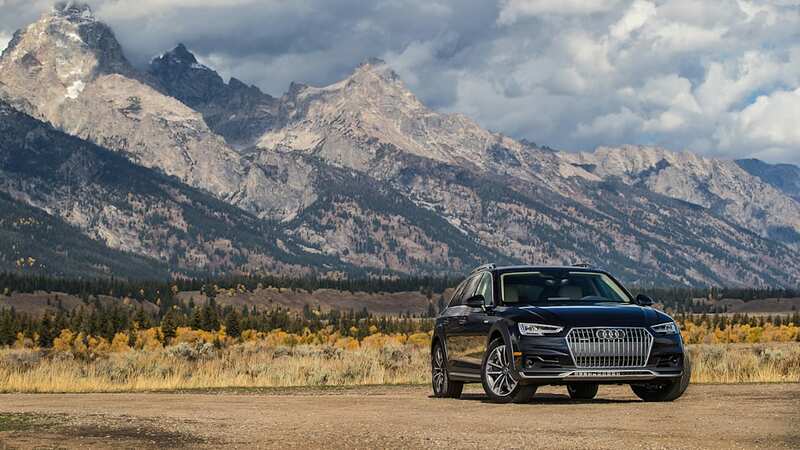 While we're fans of the engine, and the transmission works seamlessly once moving, we're not thrilled with the lazy transmission mapping from a stop – there's plenty of power but plenty of lag. Push the gas pedal, count one one-thousand, two one-thousand; get frustrated, push harder; fire off too aggressively and too late. 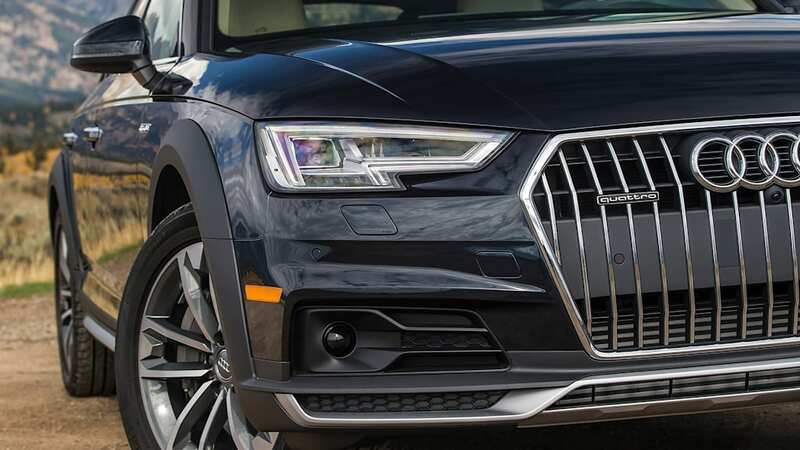 The phenomenon is something we're seeing more and more in current Audi and VW products, and the solution is the same here: Engage the transmission's Sport mode from a stop so you can make your merge or get across an intersection without drama, then back into drive to avoid hanging in lower gears after you're up to speed in traffic. 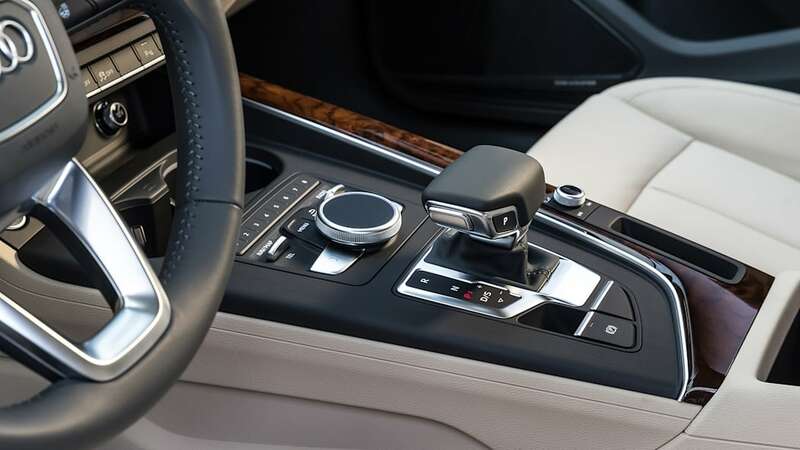 It's an easy fix – especially on the ergonomically pleasing spring-loaded shift lever – but one that shouldn't have to be employed. 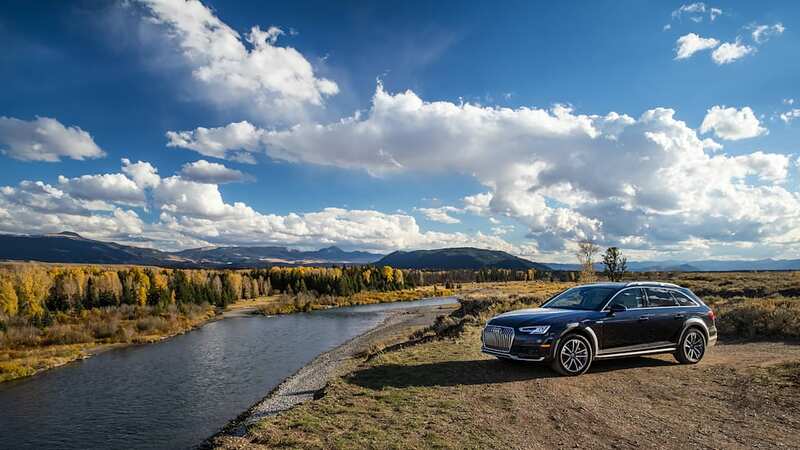 Every Allroad has standard adaptive suspension, which electronically varies damping depending on the drive mode you've selected. You can really feel the difference – comfort is decidedly plusher than Sport. 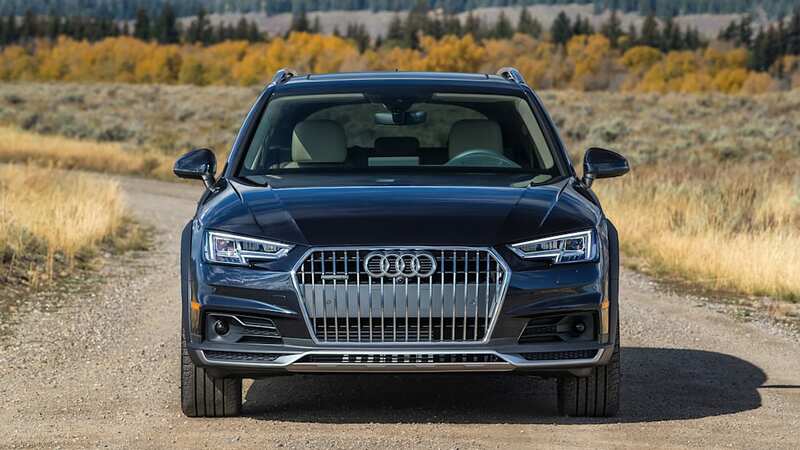 The Allroad has twin-tube dampers versus the A4 sedan's monotube units – a change Audi made for the former units' more rugged nature. The Allroad rides 1.3 inches higher than the sedan; the suspension is responsible for 0.9 inch of lift, and the larger-diameter tires (245/45R18s on 18x7.5-inch wheels) are responsible for the rest. 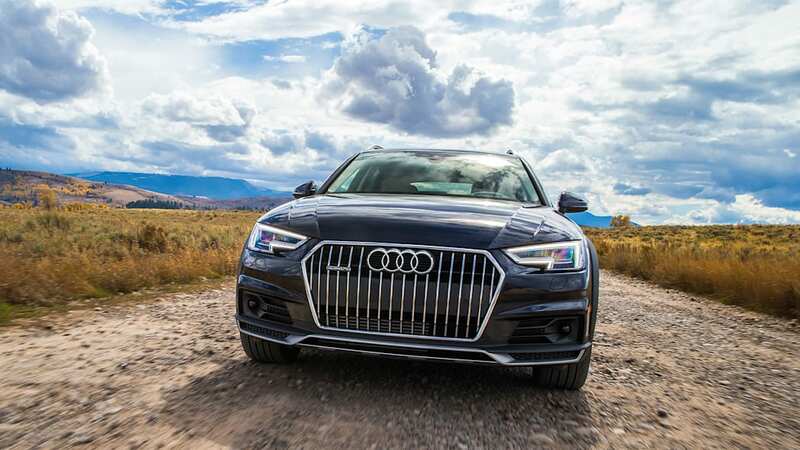 So you get a little more ground clearance and just a hint of that commanding view plus more utility, while none of the A4 sedan's comfort is lost. 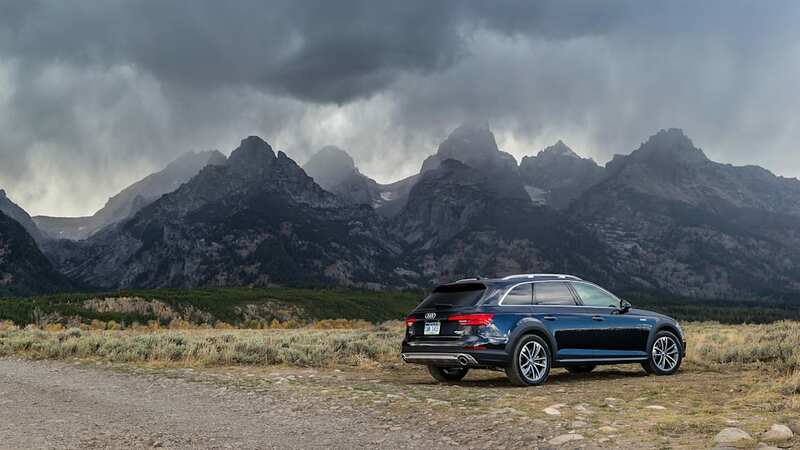 The new Allroad is a compelling package if you're not looking for the visual bulk of an SUV, and you're just too proud of yourself to drive a Subaru Outback. 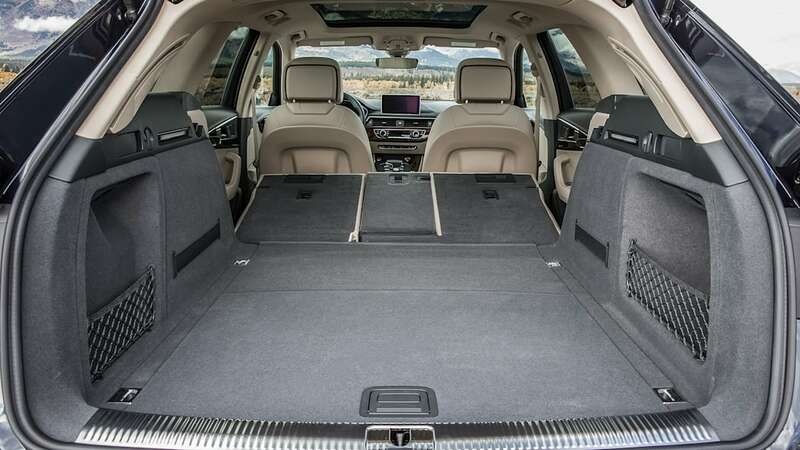 It starts at $44,950 and is available now.